It looks like another busy week with plenty of DVD and Blu-ray options for all renters/purchasers. As always, be sure to click on any links to read more detailed reviews. So if you can’t make it out to the movies this week, be sure and give one of these titles a try! 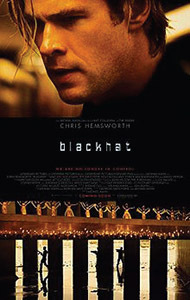 Blackhat - Michael Mann is a well-regarded director famous for titles like Collateral, The Insider and Heat, but his latest big-budget effort flopped at theaters. It tells the tale of Hong Kong and US agents using a convicted computer-genius to help them hunt down an international cyber-hacking ring. 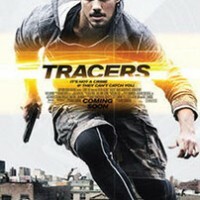 While there were a few positive notices here and there, critics were generally disappointed as well. Most disliked the shaky camera style and found the story unremarkable. 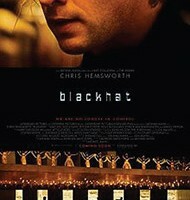 It stars Chris Hemsworth as the hacker, as well as Tang Wei and Voila Davis. 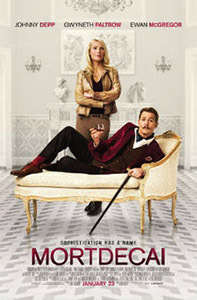 Mortdecai - Another movie that didn’t fare well at the box-office was this international comic adventure about a rogue out to find a painting that details the location of a treasure. Hot on his tail are various thugs and criminals. Critics were tepid about this trip around the globe. While they admitted that it was occasionally funny, they criticized the characters for being too bizarre and eccentric to be enjoyed. Now viewers can make up their own minds. 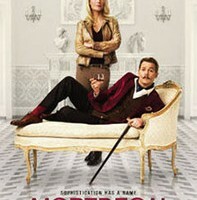 Johnny Depp, Gwyneth Paltrow, Ewan McGregor, Olivia Munn, Jeff Goldblum and Paul Bettany headline the film. 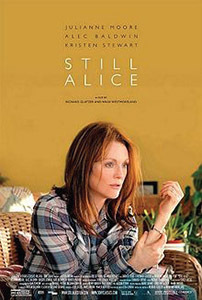 Still Alice - Julianne Moore won an Oscar for her portrayal of a professor who contracts Altzheimer’s Disease and struggles as the effects begin to take hold. On the whole, the press liked the film. They really raved about the star’s performance, saying her understated work captured the inner turmoil and horror of memory loss and dementia. They also wrote that the film didn’t resort to sentimentality to make its point. Sounds like an excellent drama, although viewers may have to prepare themselves for the emotionally heavy subject matter. It also features Alec Baldwin, Kristin Stewart and Kate Bosworth. 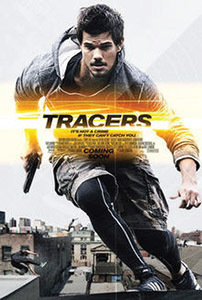 Tracers - In this action/thriller, Taylor Lautner plays New York city bike messenger who meets a young woman and joins an underground parkour outfit. 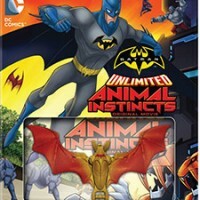 He is soon ensnared and forced to partake in a dangerous operation that could cost him his life. 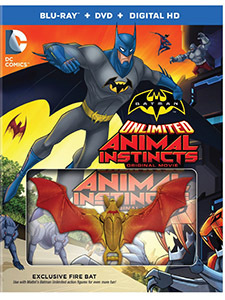 Reviewers found the story was so cornball and the dialogue so poor that they just couldn’t recommend it, but they did compliment the movie’s impressive fight choreography. Marie Avgeropoulus co-stars. Kino Lorber has some curiosities coming your way on Blu-ray, including a couple of Roger Corman classics starring Ray Milland. In Premature Burial (1962), he plays an artist both obsessed and terrified of being buried alive. X: The Man with the X-Ray Eyes (1963) is a nifty little flick about a scientist who gives himself the power of x-ray vision. However, the man soon finds there are plenty of side-effects to this gift as the condition grows stronger and he struggles with being able to see through just about anything. On the action front, The McKenzie Break (1970) takes a well worn concept and gives it a bit of a spin. The WWII story deals with German POWs attempting to make a break from a Scottish prison camp - Brain Keith stars. 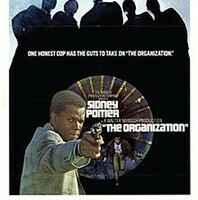 Fans of Sidney Poitier will be happy to see two Blu-rays featuring one of his most memorable roles. They Call Me Mr. Tibbs! (1970) is a spin-off from In the Heat of the Night (1967) with the actor reprising his role as a detective, now stationed in San Francisco. In this story, he investigates the murder of a street preacher. 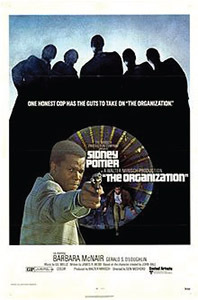 The Organization (1971) is Poitier’s final feature as Tibbs, in which he examines and then helps out a group of revolutionaries who steal millions of dollars worth of heroin in order to keep it from reaching the public. As expected, Tibbs learns that there may be sinister elements on his own police force attempting to frame the kids. Martini Entertainment and Olive Films are delivering Satan’s Blade: 30th Anniversary. This long out-of-print 1984 slasher is set at a ski lodge that comes under assault from a resident possessed by an evil spirit. Those with a taste for Friday the 13th style mayhem will probably want to give it a look. On the classier end of the spectrum, Criterion have a Blu-ray of the Depression-era drama Make Way For Tomorrow (1937). It follows a retired couple who lose their home, only to find their grown up children unable to afford the cost of putting up both of them. The pair must separate and spend their days with individual children, but find adapting to their new lifestyle difficult. It’s a greatly admired movie now regarded by many as a masterpiece and the disc contains not only a restoration of the film, but comments from filmmakers and historians on its importance. Cohen Media Group are distributing the Alfred Hitchcock thriller Jamaica Inn: 75th Anniversary (1939). It’s an early title from the director starring Maureen O”Hara and Charles Laughton that involves a group of crooks causing profitable shipwrecks off of the coasts of the English Cornwall district. Stay As You Are (1978) is a Spanish/Italian romance involving a love affair between a young woman and an older man. It features Nastassja Kinski and Marcello Mastroianni - Cult Epics are releasing the Blu-ray. Here’s a listing of what’s coming out from the wee folk in your home.